Union County (pop. 28,961) is one of 17 Union counties in the U.S. Its population reached a peak of 31,360 in 1940. The count seat is the city of Union (pop. 8,393). Rose Hill Plantation State Historic Site is near Union. It was the home of South Carolina Gov. William H. Gist. He was elected governor in 1858. The Buffalo Cotton Textile Mill in Buffalo (pop. 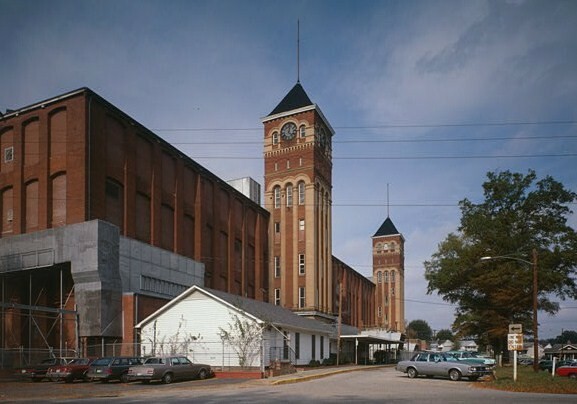 1,266) is on the National Register of Historic Places. It dates from the early 20th century. 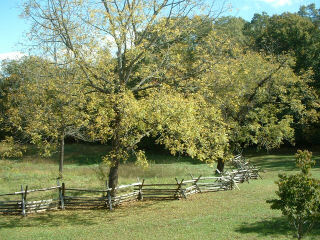 The Musgrove Mill State Historic Site commemorates a Revolutionary War battle. The battle was in 1780.